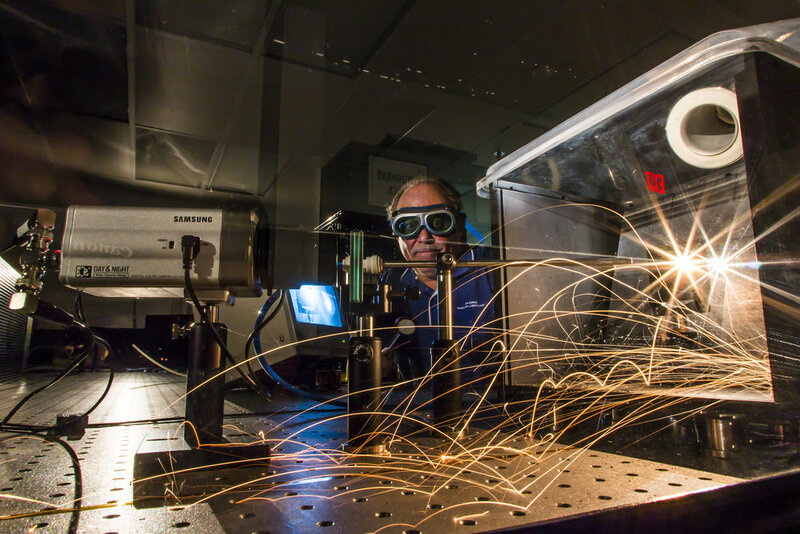 Air Force Research Laboratory New Mexico is leading the way in the nation’s laser, optical, and space supremacy technologies. The Technology Engagement Office supports that mission by connecting the private sector and academia with AFRL resources to develop new technology and create opportunities for industry growth. We also offer some of the of the most innovative STEM opportunities in the country, designed to inspire and cultivate our next generation of innovators.